Social Work: Voices from the Inside offers unique insight into social work from the perspectives of those ‘on the inside’, that is, service users, carers and practitioners. 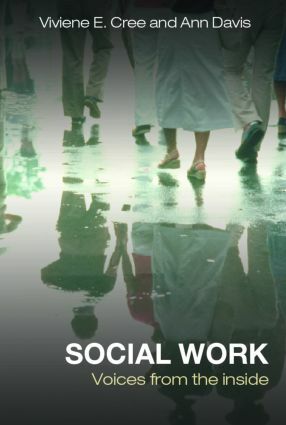 Focusing on issues for good practice in social work and social work education, this book is essential reading for students and academics of social work and social policy. It will also appeal to social work professionals and those in allied health, education and care areas.